Little Miami High School Student Government invite you and your family to enjoy a holiday breakfast and morning full of Christmas cheer! 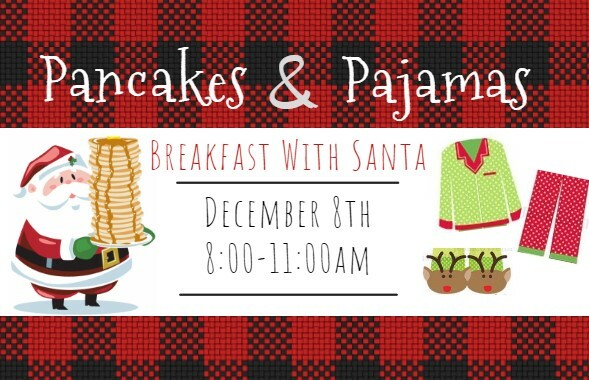 Wear your favorite holiday pajamas and come for Breakfast with Santa on Saturday, Dec. 8 from 8 to 11 a.m. Enjoy a pancake bar with a variety of favorite toppings, sausage, fresh fruit, orange juice, milk and coffee. Activity stations and crafts will be available and children will have the opportunity to have their photo taken with Santa and Mrs. Claus. Families can also enjoy a professional photo booth and a holiday fair that will include several local vendors. Tickets are $8 per ticket Early Bird Advanced Sales or $9 per ticket and fees for general admission sales the week of the event. 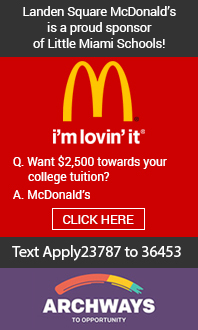 Children age 2 and under are free. Tickets can be purchased online in advance and are non-refundable.